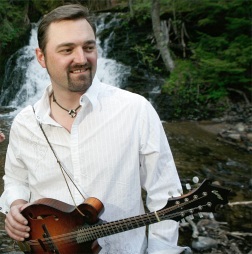 Adam Carpenter from the Outdoor Show on WFXD! 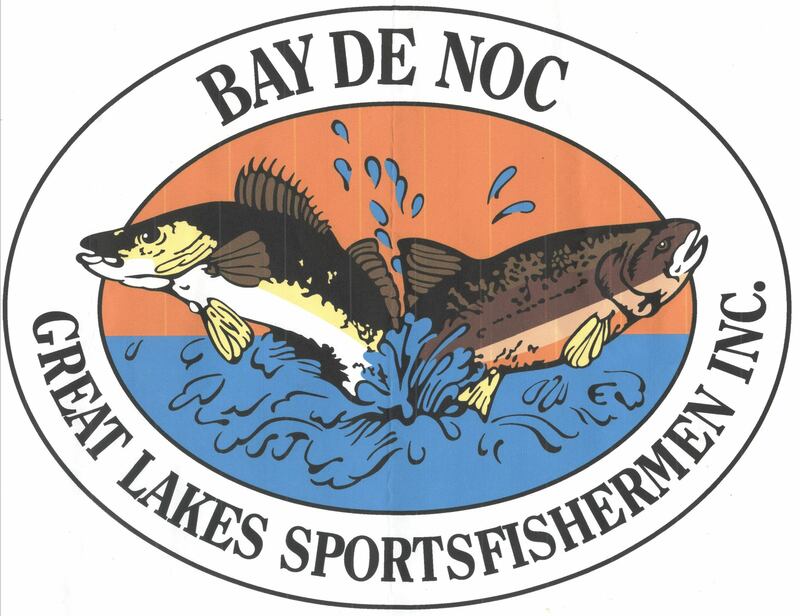 Marquette, MI – November 22, 2017 – We caught up with Ashley at Indian Country Sports in L’Anse to get the lastest on there Big Buck Contest and general feeling from hunters about this years deer season in Baraga County. A couple of first bucks were taken by Brad and Justin Luce in Marquette County. Hear there stories and how there dad helped them each of them find success this firearm deer season. 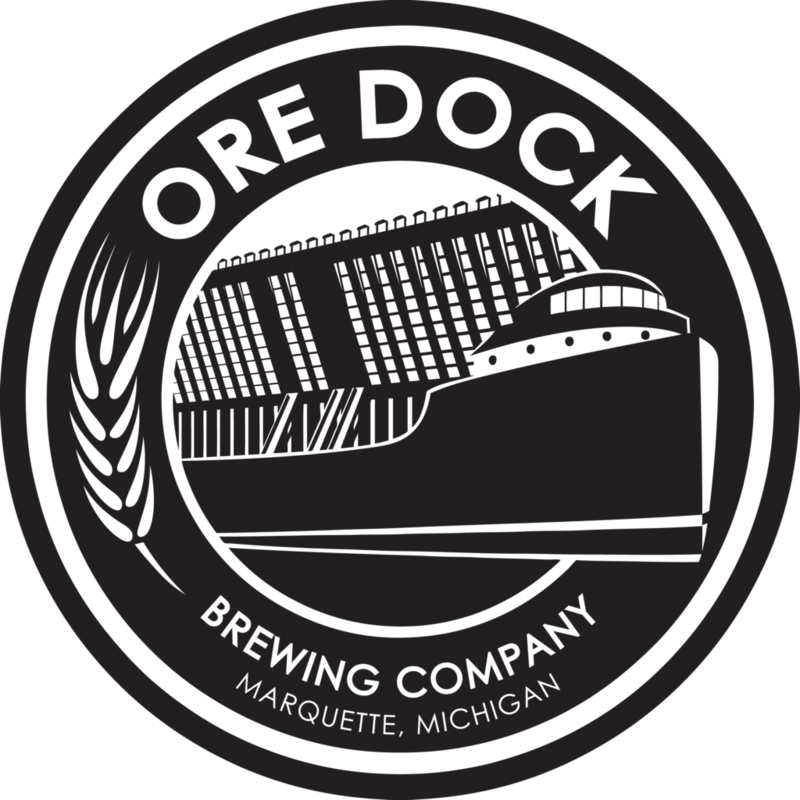 Brewed in Marquette, Michigan, Ore Dock Brewing Company Distributes with Pike. With fast and on time, same day service, North Country Disposal also offers free private consultation for solid waste, septic waste & recycling disposal needs. 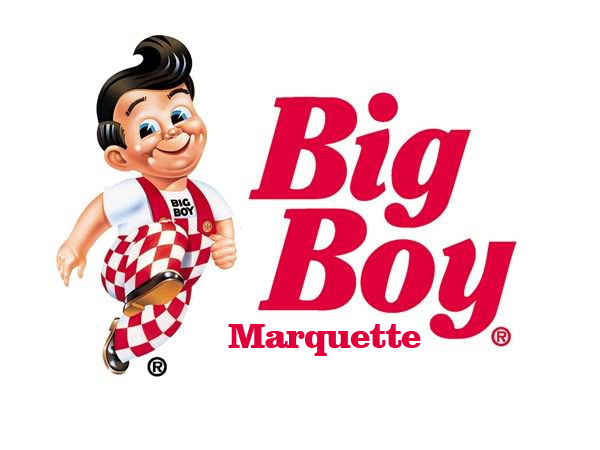 Public Service Garage is your Marquette, Michigan GMC dealer. Keweenaw Sauna has been building Western Red Cedar Saunas for years. These says have a historic design with all of the modern amenities. 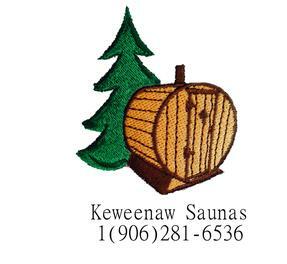 Contact Tammy at Keweenaw Sauna about getting your portable barrel sauna. 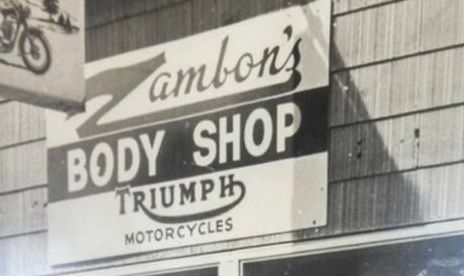 Zambon’s of Marquette, your Kawasaki, KTM, Nissan, and Suzuki Outboards. Visit Snowbound Bookstore in Marquette, Michigan. 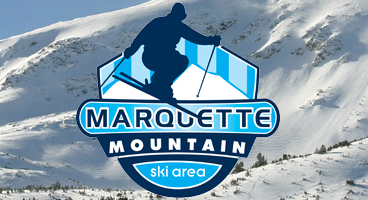 Ski Marquette Mountain. The hill provides ski/snowboard lessons, passes and lift tickets. We are a traditional neighborhood butcher shop with a fresh perspective. Our mission is to consistently offer the areas best meats – the way our customers want them – at reasonable prices in an inviting and friendly atmosphere. 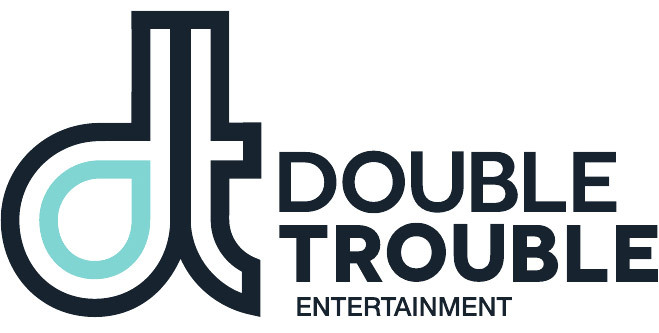 Double Trouble DJs is Michigan based company currently serving the entire Midwest. 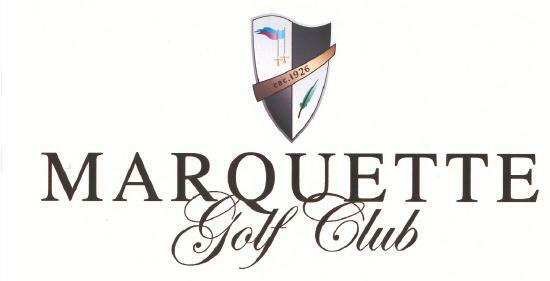 Double Trouble rents sound and lighting equipment, photo booths, and more. 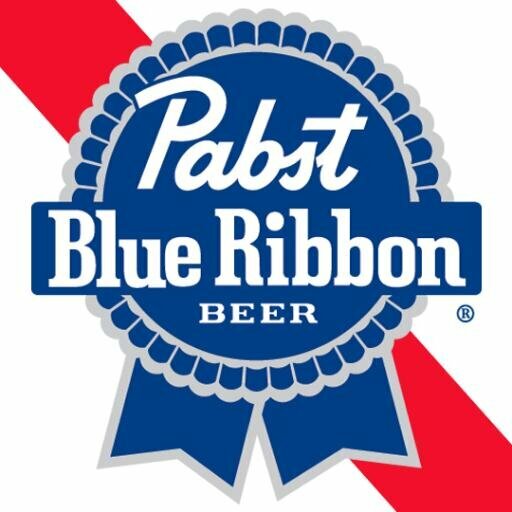 Book them for your wedding & party! ELCOM SYSTEMS has technicians with over 40 years of combined experience with installation, repair and optimization on portables, mobiles, repeaters, base stations, mobile data systems, paging equipment, tower equipment, microwave systems, and Motorola canopy equipment. Dan Perkins Construction has installed over 1000 metal roofs in Upper Michigan. Metal roofing adds an attractive, colorful element to your home while providing the best snow-sliding, leak-proof, longest lasting cover possible. 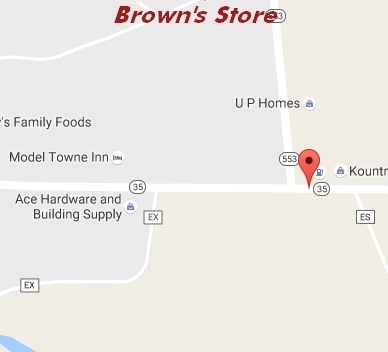 Stop in at Brown’s Store in Little Lake, MI for your convenience store needs. They’re got a gas station and grocery goods!